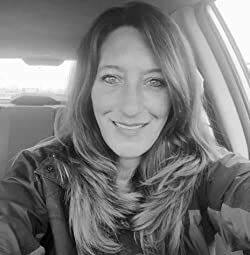 Okay, guys, I'm challenging myself to post 30 days of Quick Genealogy Tips. These Quick Tips will be short little podcast episodes. 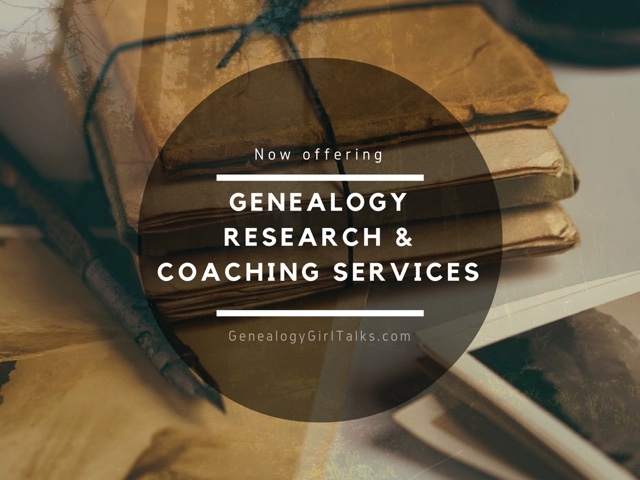 Each episode will contain a quick genealogy tip you can apply to your own research. 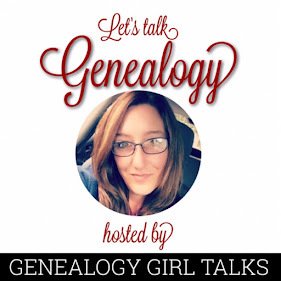 So, are you ready for today's Quick Genealogy Tip?